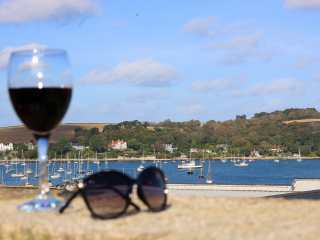 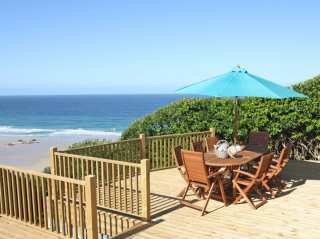 Found 131 holiday rentals in Cornwall. 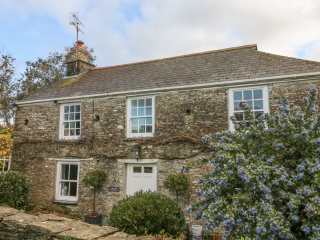 "A character property resting with the village of Upton Cross, housing four bedrooms and sleeping up to seven people. " 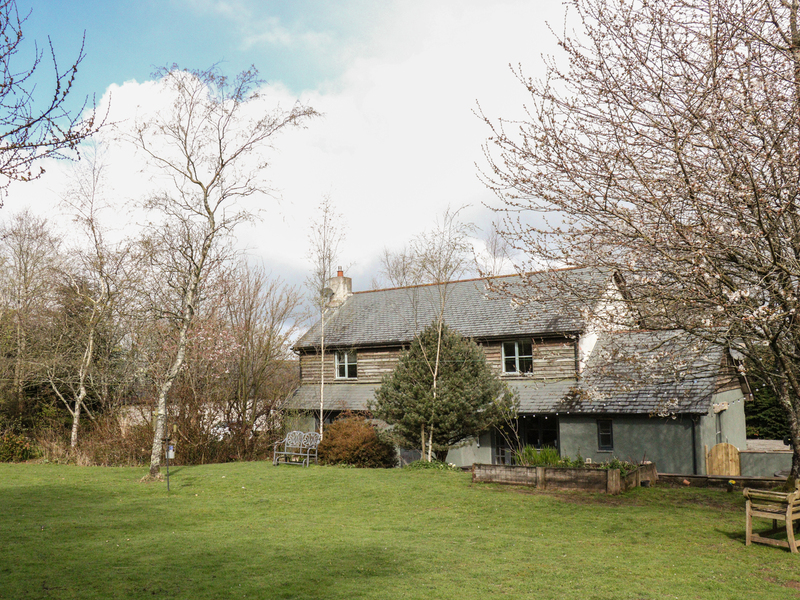 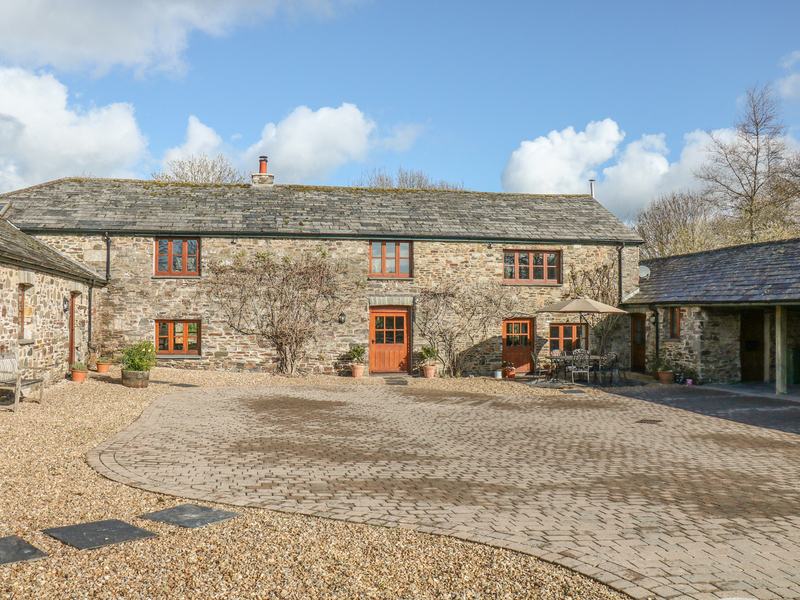 "This farmhouse is located in Launceston, Cornwall and can sleep eight people in four bedrooms." 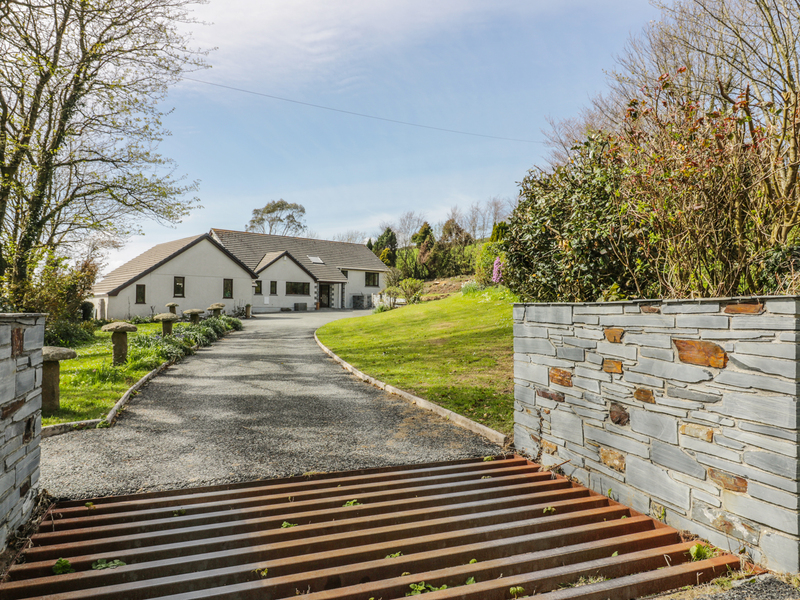 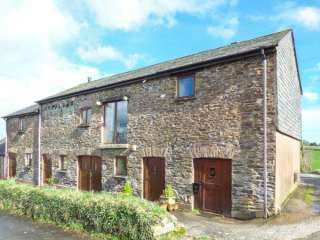 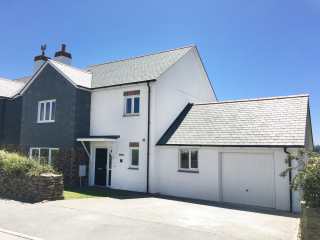 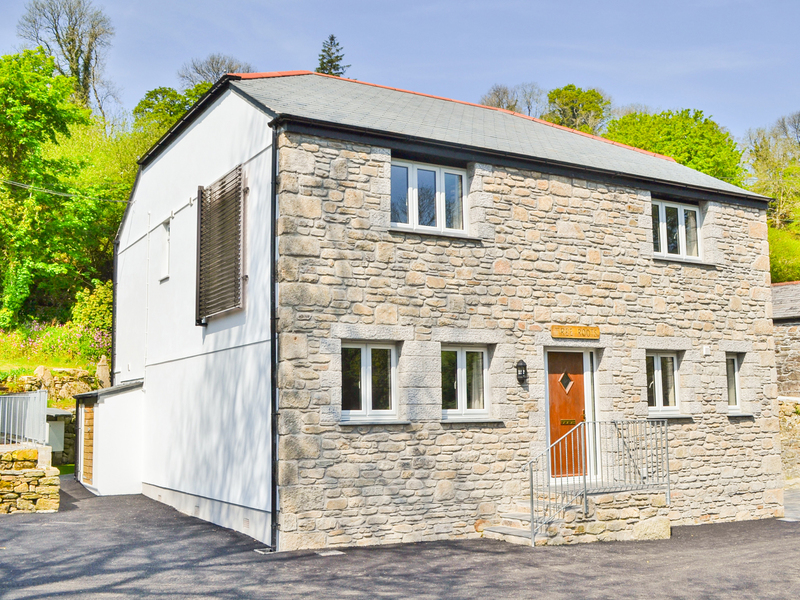 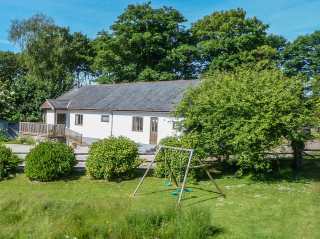 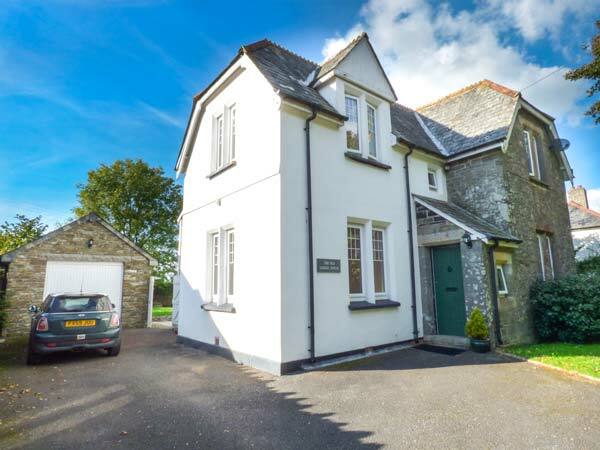 "This former school house dating back to the 1860s has been beautifully renovated and refurbished to a high standard and is situated in the village of Lewannick, six miles from Launceston and can sleep seven people in four bedrooms." 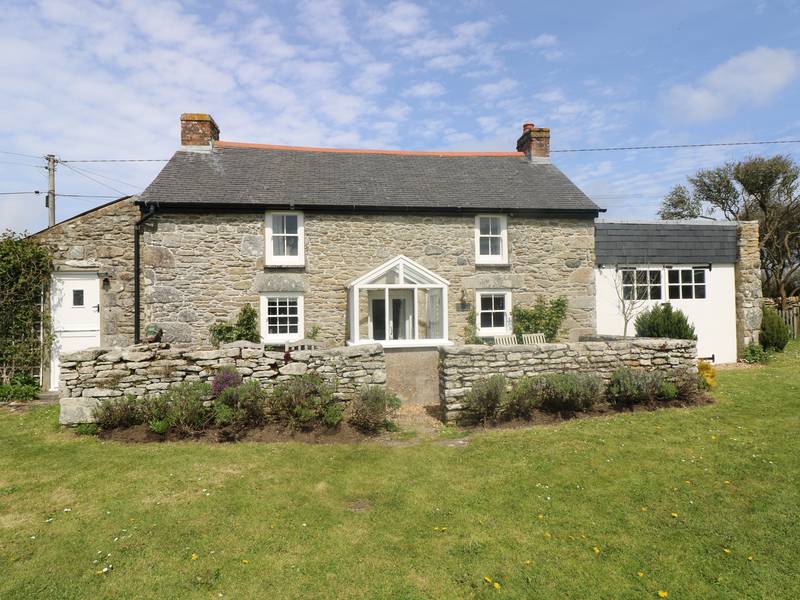 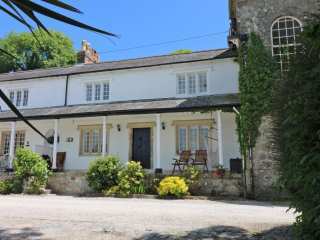 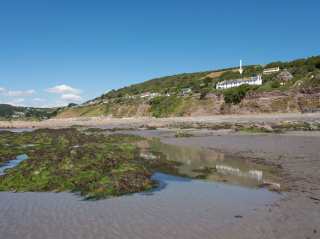 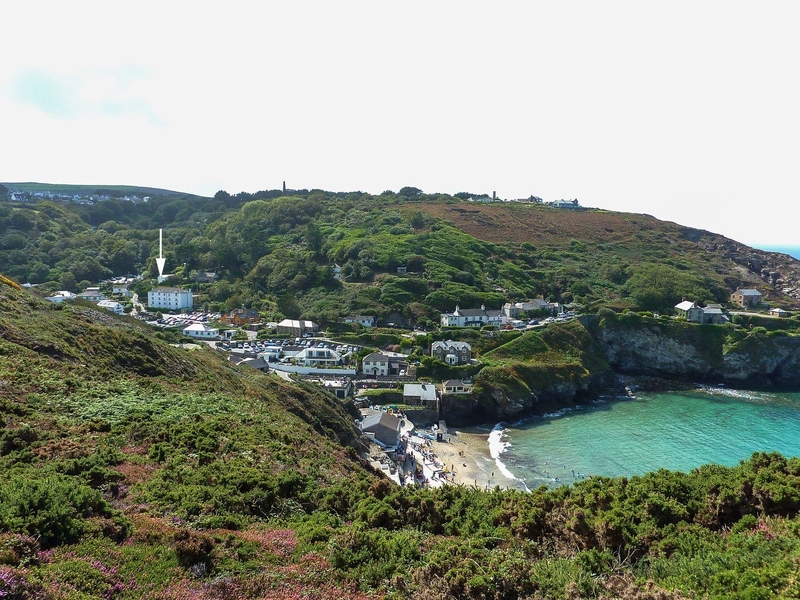 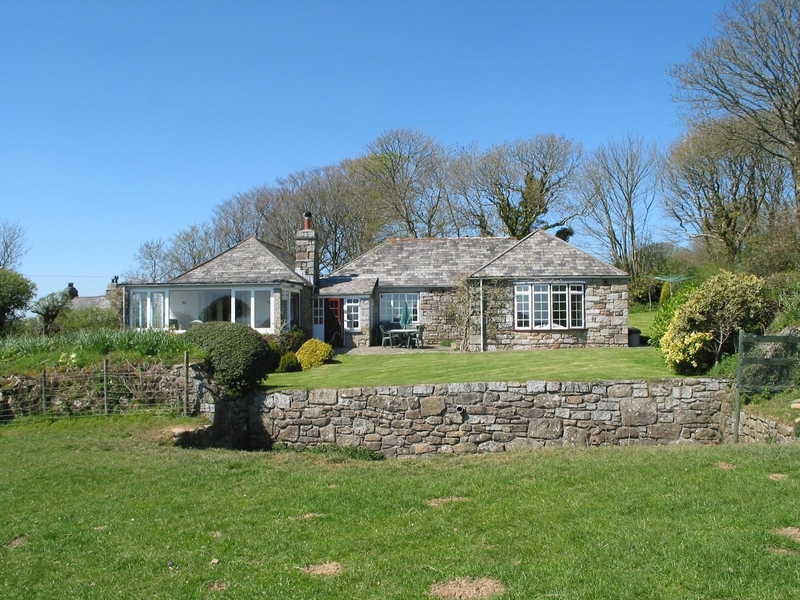 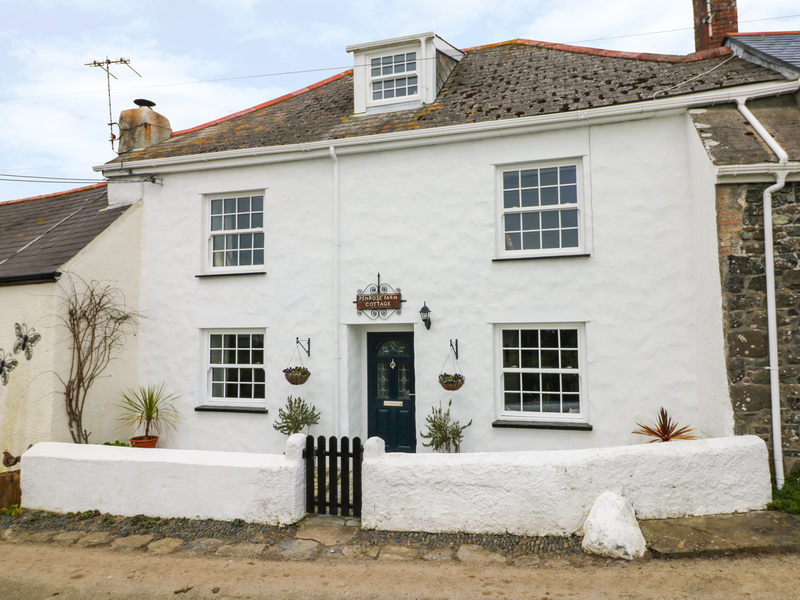 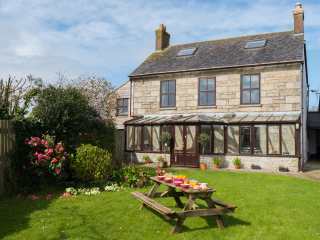 This charming 18 century cottage on the Lizard Peninsula can sleep six people in four bedrooms. 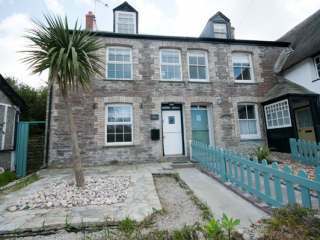 "Three-storey house in the Cornish city of Truro, it can sleep six people in four bedrooms." 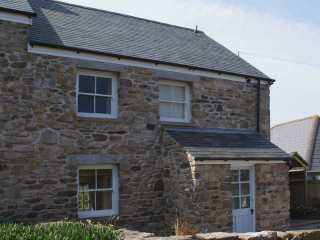 "This cottage is located in the village of Mawnan Smith, near Falmouth, and can sleep six people in four bedrooms." 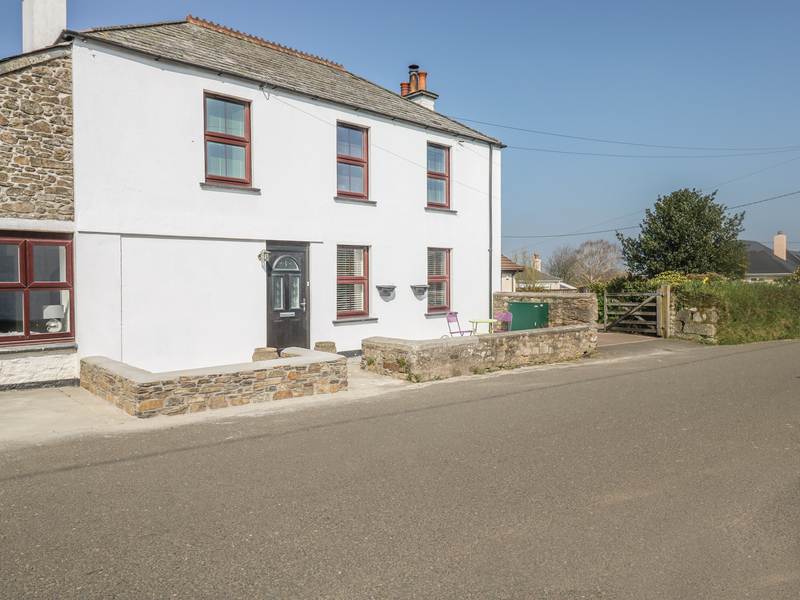 This handsome single-storey cottage is situated 1/4 mile from the Cornish village of Blisland and can sleep seven people in four bedrooms. 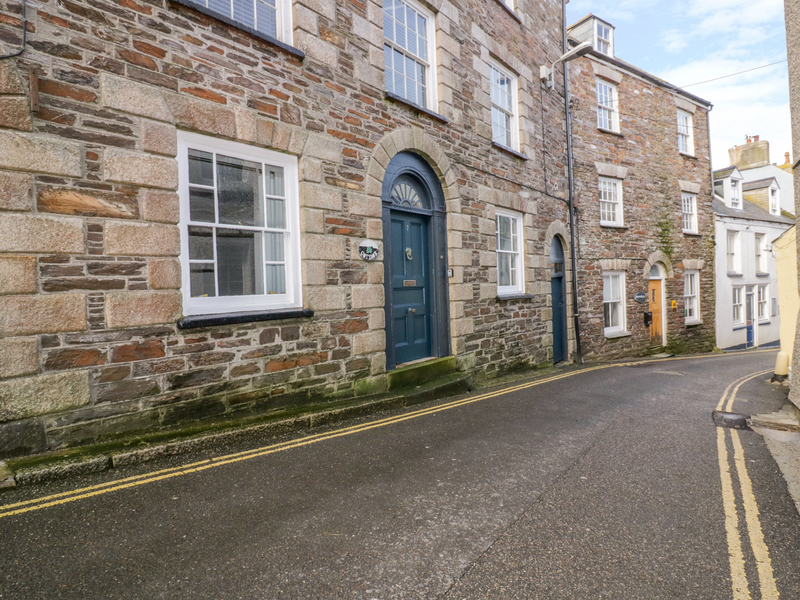 "Lostwithiel allows you to explore the north and south coasts of Cornwall with equal ease, as the neck of land that travels down to Land's End gets narrower and narrower." 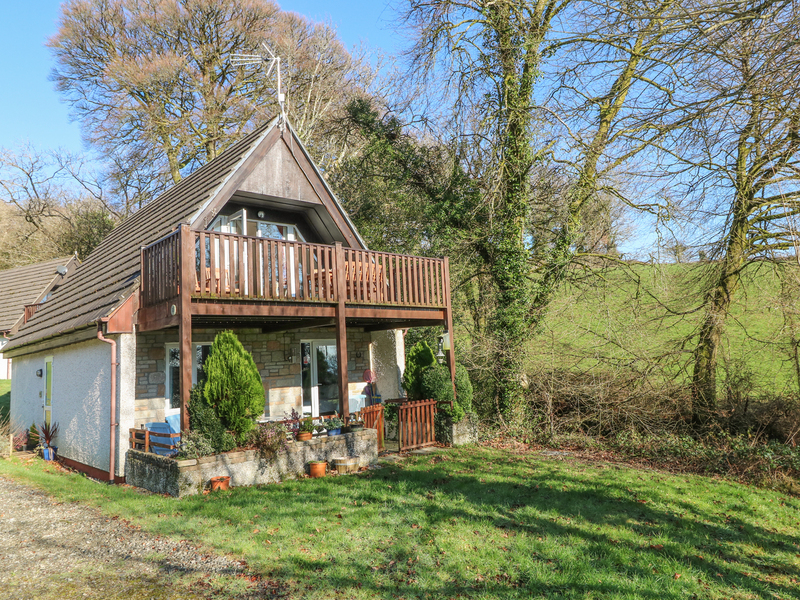 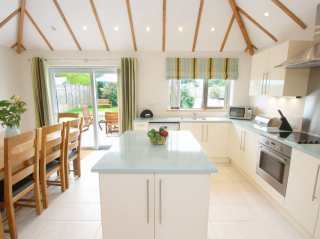 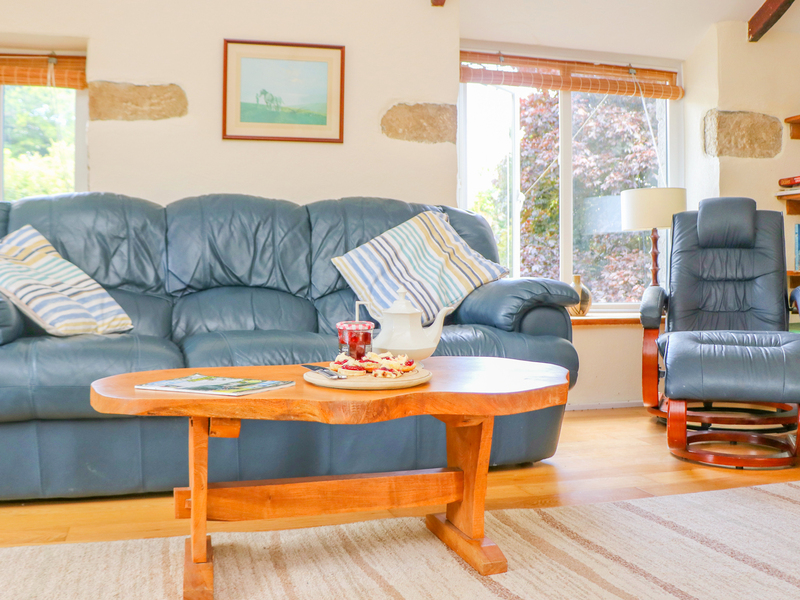 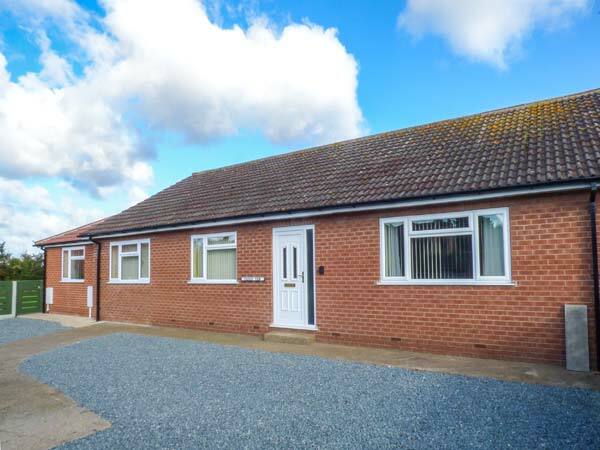 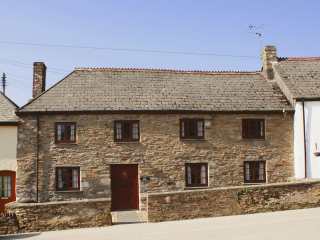 "This beautiful, pet friendly holiday home is close to Praa Sands and can sleep eight people in four bedrooms." 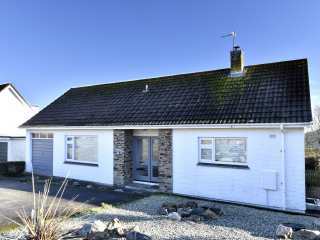 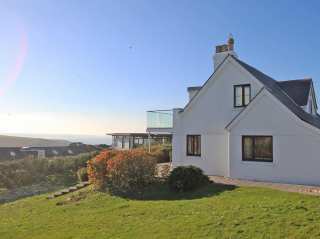 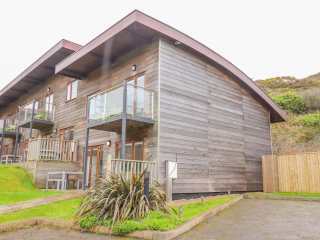 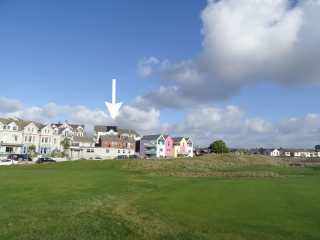 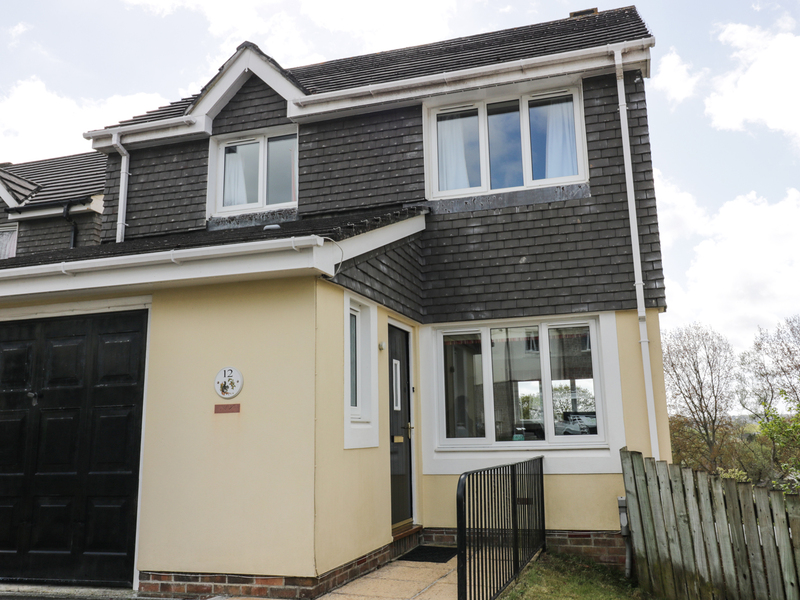 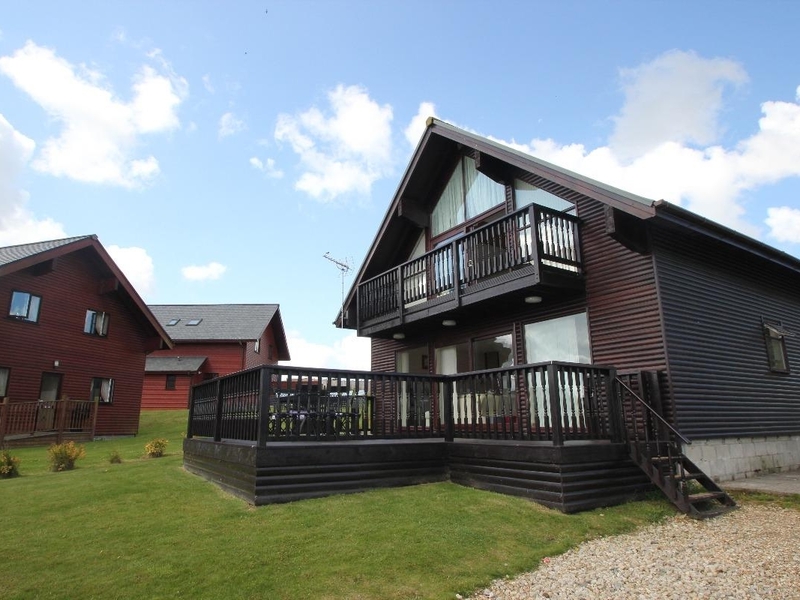 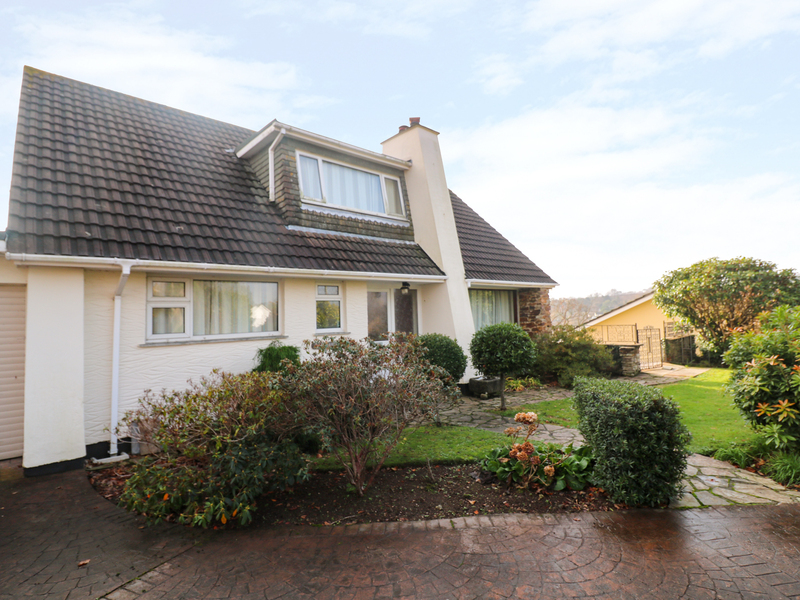 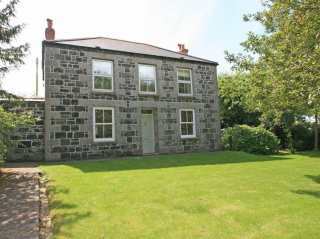 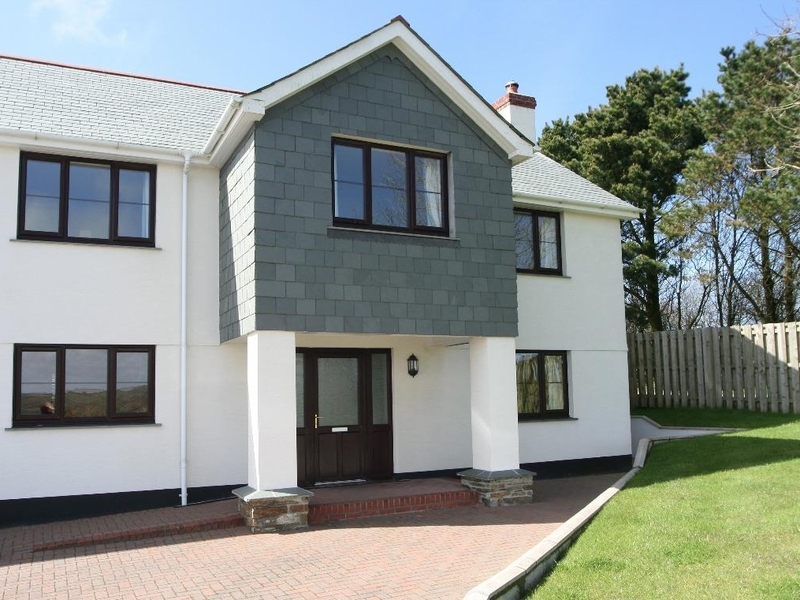 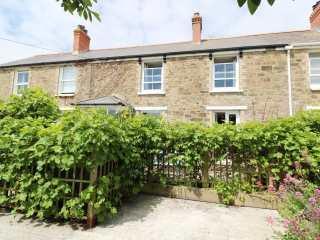 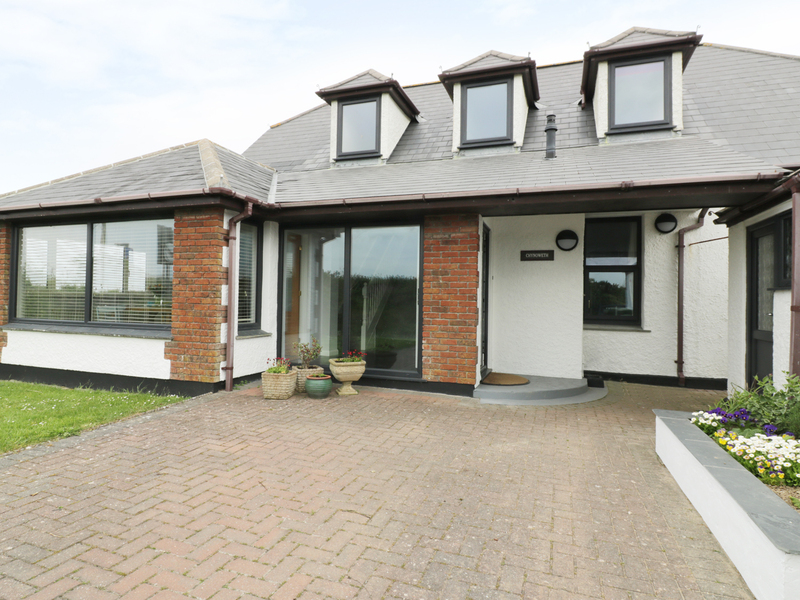 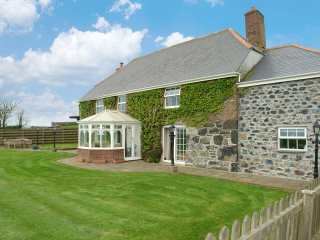 This super character cottage is in Perranporth and can sleep seven people in four bedrooms. 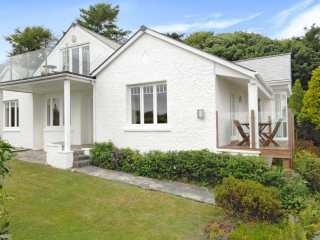 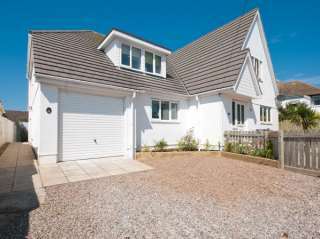 "This spacious, detached, modestly styled dormer bungalow in St Mawes is close to beaches and can sleep eight people in four bedrooms." 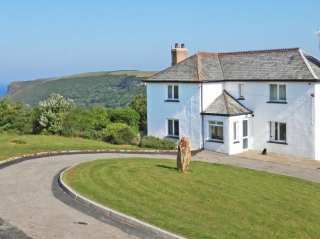 This stunning cottage is near the town of Mevagissey in Cornwall and can sleep up to six people in four bedrooms. 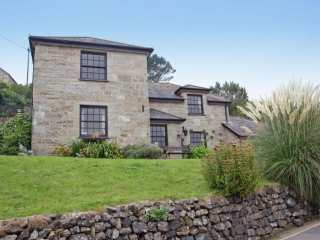 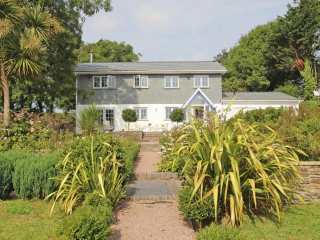 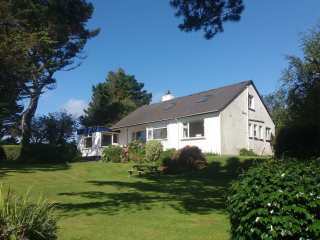 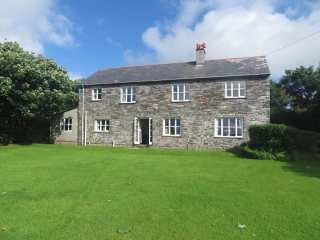 This detached house is in the hamlet of Garras in Cornwall and accommodates six people in four bedrooms. 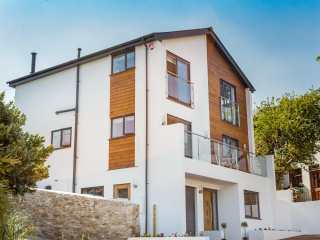 This contemporary three-storey house is in Mylor Bridge and can sleep eight people in four bedrooms. 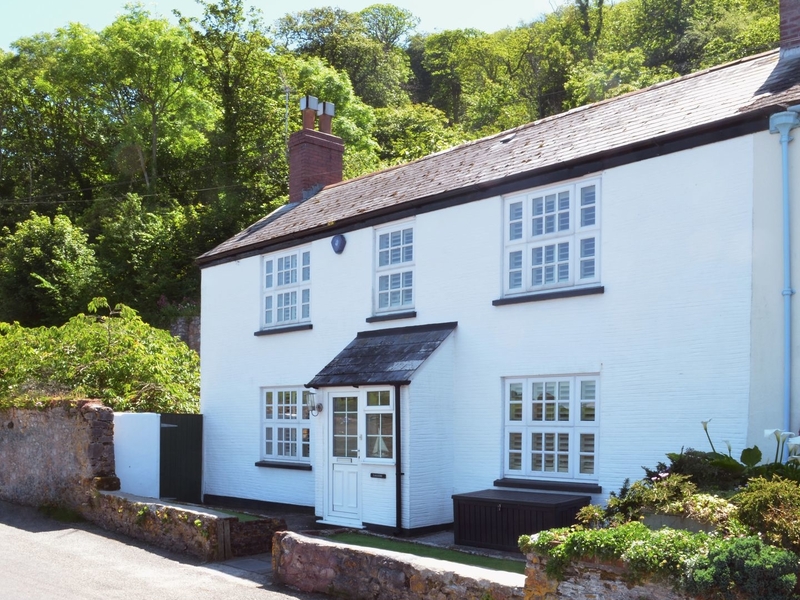 "This cottage is located in the village of Gorran Haven near Mevagissey, and can sleep eight people in four bedrooms."